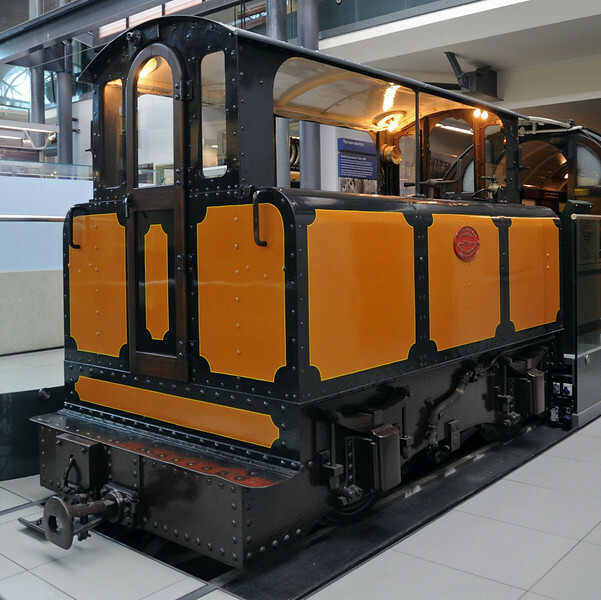 25 photos of road and rail exhibits in the London Transport Museum in Covent Garden. City & South London Rly No 13, London Transport Museum, Covent Garden, Sun 1 April 2012 1. The CSLR was the world's first deep Tube railway. It opened between King William Street in the City and Stockwell in 1890, and is now part of the Bank branch of the Northern Line. Only the development of electric traction made Tube lines, as opposed to sub-surface lines like the Circle, possible.